A Home Inspection is for your security and peace of mind. You will receive a thorough, in-depth visual examination of the structure and operating components of the home performed by a trained & certified professional Home Inspector. You will also receive a detailed, computer-generated report with digital pictures within two business days or less. Armed with the information and pictures this report will provide, you can make decision with confidence. A home inspection is a professional, objective, visual examination of readily-accessible and visible areas of a home. Home-buyers entering the marketplace view inspections as a way to gain valuable information about the biggest purchase of their lifetime. A home-inspection gives a full-spectrum view of the positive and negative traits of the structure, and advice on how to maintain the good and fix the bad. It is imperative to determine whether there are any major defects or system inadequacies at the time of purchase. North Coast Inspection Services prepares an extensive home-inspection report that generally runs plus or minus fifteen pages, depending on the site. The report is narrative in nature so that you can read, in plain English, the results of the home inspection as it occurred. Advice on 'logical discretionary improvements' and home-maintenance and safety information is also provided. The home inspection report is computer generated. There are no sloppy handwritten checklists and you don’t have to wait for the report (inspection reports and are always e-mailed or mailed within 48 hours or less. 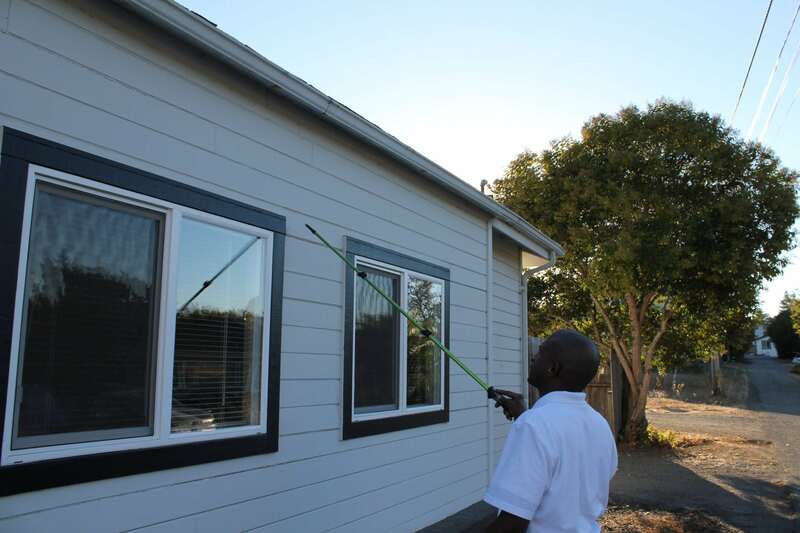 We will conduct a thorough inspection of your home, inside and out. As mentioned above, feel free to join us as we inspect your structure, that's how confident we are in our thoroughness. As Certified Professional Home and Build It Green inspectors we have the knowledge and expertise to provide you with a rigorous, non-intrusive, visual inspection of your home, from roof to foundation. Outside the home, we check the exterior walls, roof, driveway, deck, etc., then moving inside to examine the walls, ceilings, floors, doors, and windows. 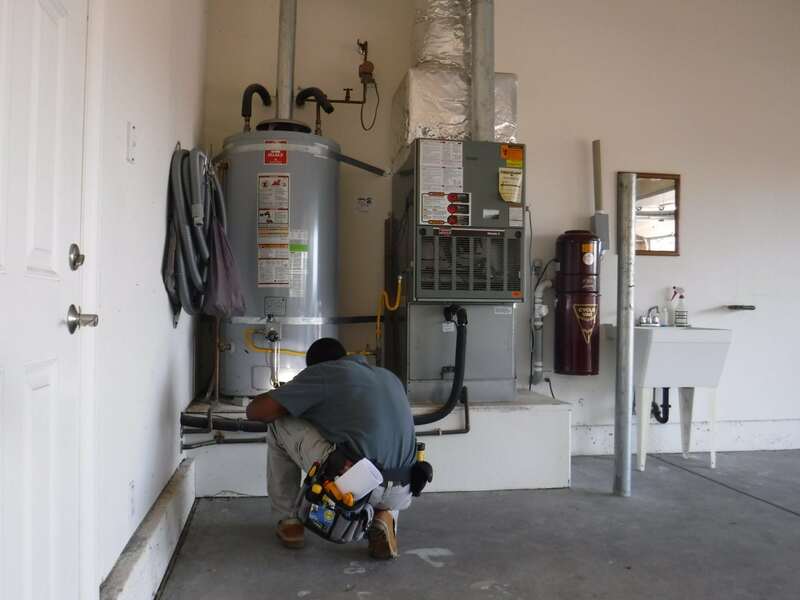 Heating, air-conditioning, plumbing, and electrical systems are examined next to ensure that they function as intended. Furthermore, bathrooms, kitchens, and laundry rooms receive a thorough check, along with the attic and basement or crawl space. We invite you (agent and buyer) to come along and watch as we inspect your home, and you are free to ask questions at any time during your home inspection. If you have any questions after the inspection, please contact us. Sellers, agents, and buyers can speed their home inspection by following these suggestions. The inspection will go smoother, with fewer concerns, costs and/or delay of closing. 1 Confirm that water, electric and gas service are on, with gas pilot lights burning. 2 Ensure pets won't hinder the inspection. Ideally, they should be removed from premises or secured outside. Tell your agent about any pets at home. 3 Replace burned out bulbs to avoid a "Light is inoperable" report that may suggest an electrical problem. 4 Test smoke and carbon monoxide detectors, and replace dead batteries. 5 Clean or replace dirty HVAC air filters. They should fit securely. 6 Remove stored items, debris and wood from foundation. These may be cited as "conducive conditions" for termites. 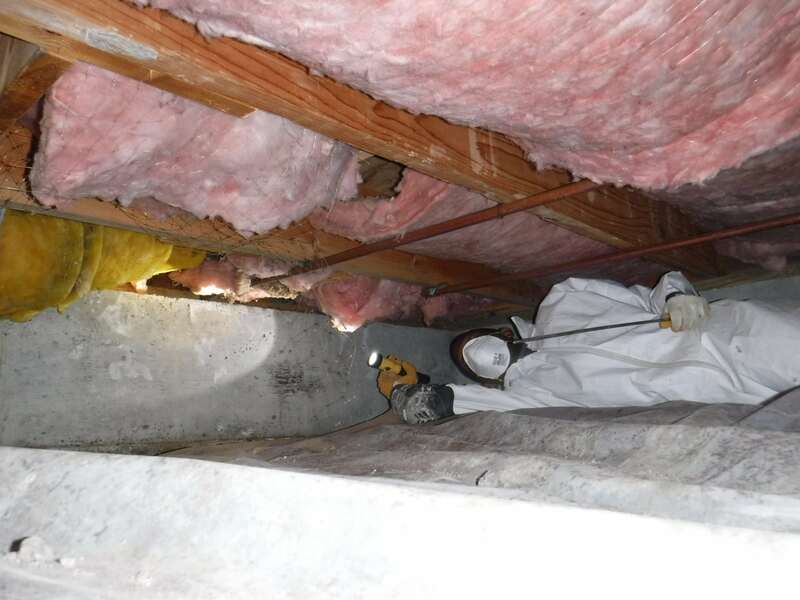 7 Remove items blocking access to HVAC equipment, electric service panels, water heaters, attics and crawl spaces. 8 Unlock areas the inspector must access - attic doors or hatches, electric service panels, closets, fence gates and crawl spaces. 9 Attend to broken or missing items like doorknobs, locks and latches; windowpanes, screens and locks; gutters, downspouts and chimney caps. Checking these areas before your home inspection is an investment in selling/evaluating your property, as other re-inspection fees may apply. Your real estate agent and buyers will thank you! I understand that the purchase of a new home is a large investment and can be stressful. Not only will NCI point out all discrepancies found. we will also teach you a whole lot about your home! Every house has some issue. While most issues stem from deferred-maintenance of prior inhabitants, some homes have major health-discrepancies which should be identified and dealt with immediately. Not only will you be informed of these issues in a clear and informative way, we are always just a phone-call away from any questions you may have. Don't let standard maintenance issues stand in the way of you getting your dream home or dream re-model. Anything can be fixed. After I inspect your home, you will have the knowledge you need to give you complete confidence to proceed with your sale, remodel or retrofit. All of NCI's inspectors are certified members of The American Society of Home Inspectors (ASHI). The American Society of Home Inspectors was formed in 1976 and is the oldest and leading non-profit professional home inspection association in the United States and Canada. ASHI’s “Standards of Practice” and “Code of Ethics” are recognized internationally as the benchmark of performance for professional home inspectors. To become a certified member of ASHI, home inspectors must pass two comprehensive exams, have performed a minimum of 250 professional fee-paid inspections and have their reports verified for compliance with the “Standards of Practice”. ASHI members are required to take a minimum of 20 hours of continuing education annually to maintain membership. Certified ASHI inspectors, in general, are the most educated, experienced and seasoned professionals in the business. [Buyers beware, many home inspectors list credentials with other home inspector associations that have not been in existence for long and/or do not have the strict requirements for membership as the American Society of Home Inspectors (ASHI)]. NCI also holds a 'Build it Green' certification. This certification is usually held by contractors, but as NCI makes a point of staying up on the newest trends of housing, building and architecture, we attended this week-long course with hands-on testing in order to better serve our LEED point-rated and 'Green'-minded clientele.